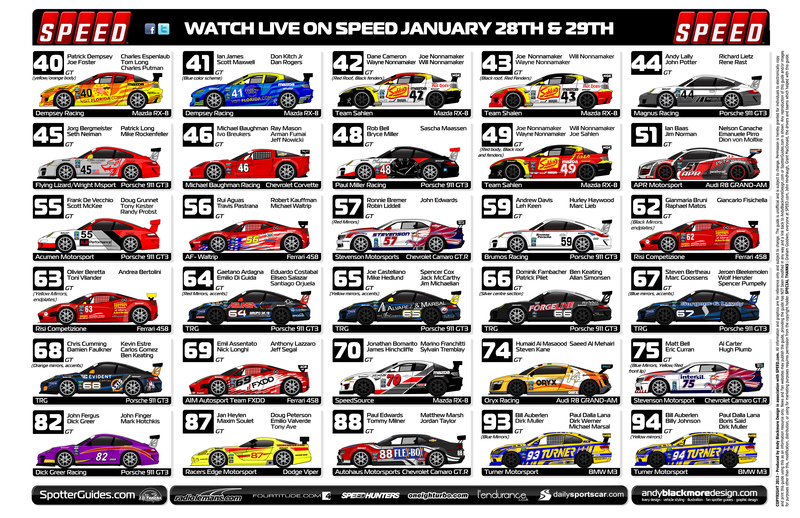 The guide will also be featured on the GRAND-AM channel of SPEED.com and promoted by our usual partners including RadioLeMans.com, DailySportsCar.com, Fourtitude, Speedhunters, l’endurance and Oneighturbo.com. 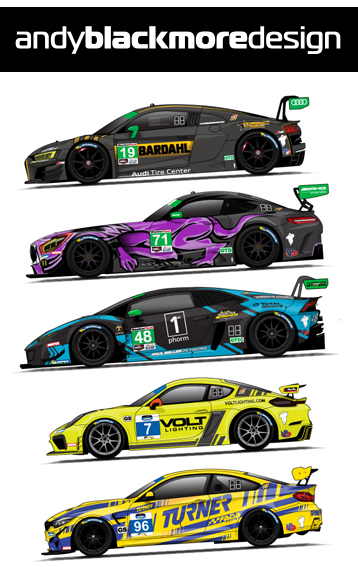 Many thanks to our partners and the teams who helped us along the way. 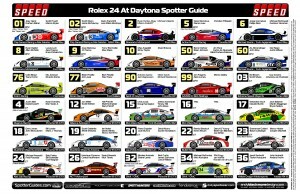 Extra thanks to Graham Goodwin, Marcel ten Caat, John Dagys and Marshall Pruett for all their help. 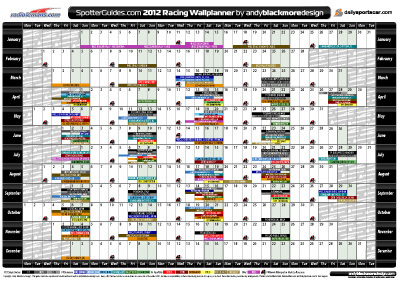 Don’t forget, you can also download a 2012 Racing Calendar Wall Planner here…. NOTES: The guide consists of two separate high resolution JPEGS. Please allow time to download. 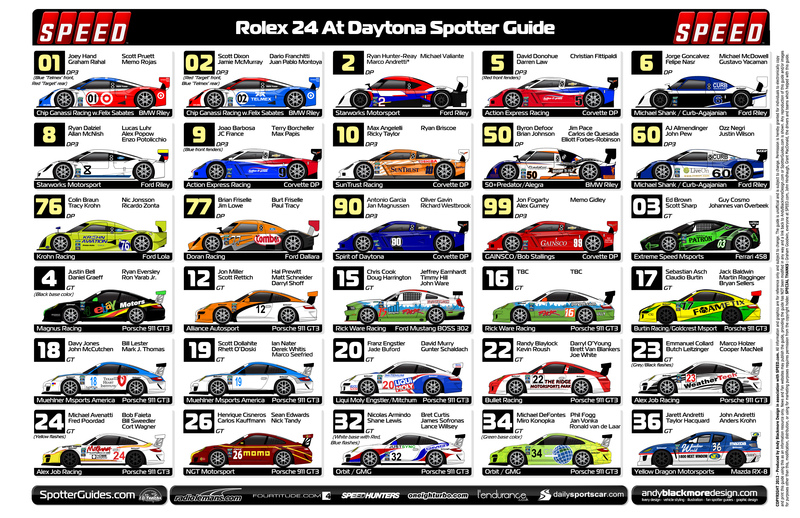 It is best to save these files and then print them in a graphics program. I recommend ‘Scale to Page’.